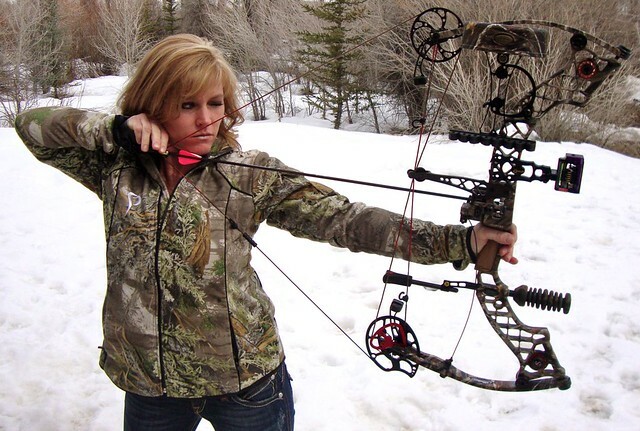 Every hunter needs a basic all-season pair of pants, jacket, and vest that will work for most hunting situations. Meaning, clothing that will work for essentially everything except extreme cold, wet, or hot weather conditions, in which other clothing may be required. 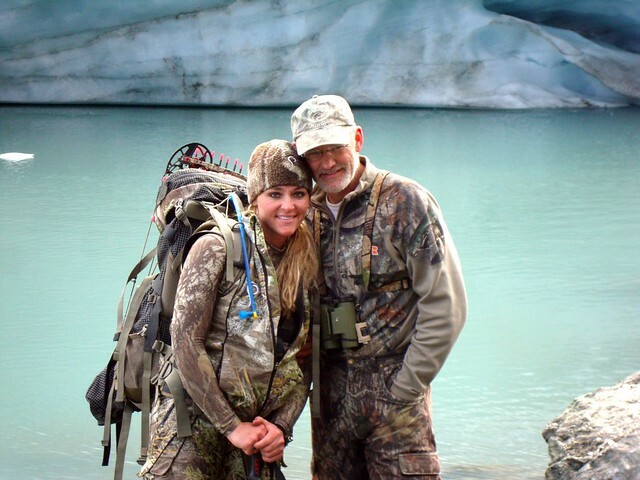 I wear the Prois Pro-Edition line on nearly every single hunt! 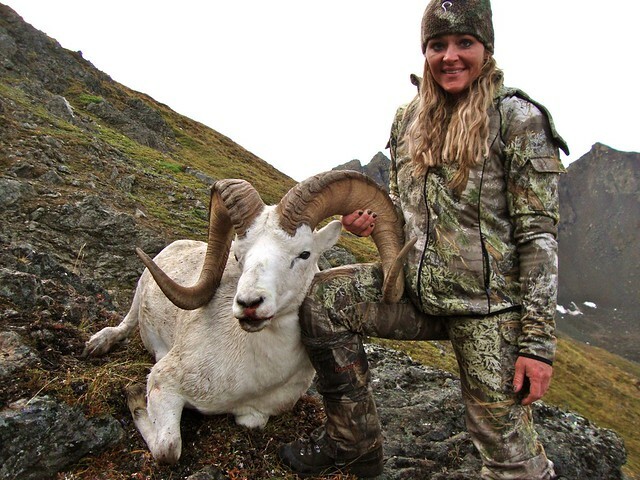 I have crawled through dirt and mud, fought through prickly alders and cactuses, and stalked though sharp and rocky cliffs, and my Prois Pro-edition clothes have survived it all. I absolutely love these pants. I wear them for everything. 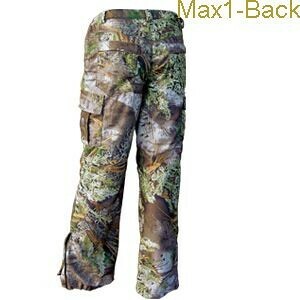 These pants are not only comfortable, but have lasted me for over four years, and I hunt hard! 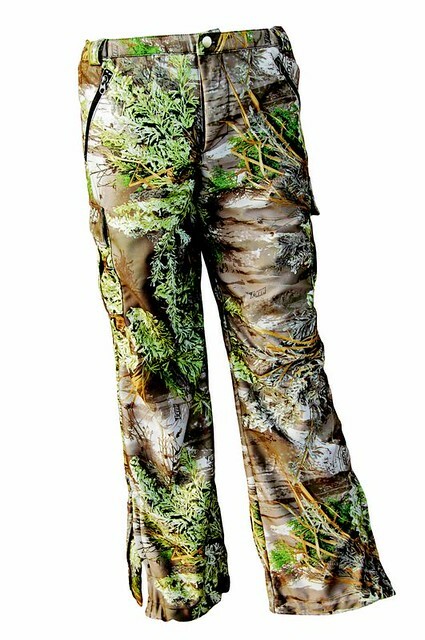 These pants are designed to fit women and have a flattering cut without sacrificing functionality and durability. These pants are perfect for layering with an underneath base layer, as well as adding additional layers for cold and wet conditions. The only issue I have had with the pants is with the belt tabs on the waist. I love the adjustable tabs, but when I am backpacking the waist belt of the pack puts pressure on the tabs, which rubs a sore spot on my hips. I fixed this by cutting off the tabs. However, this has only been an issue for me while backpacking. – Front pockets with zippers. The Pro-edition jacket is another huge hit. This is my go to jacket for everything. 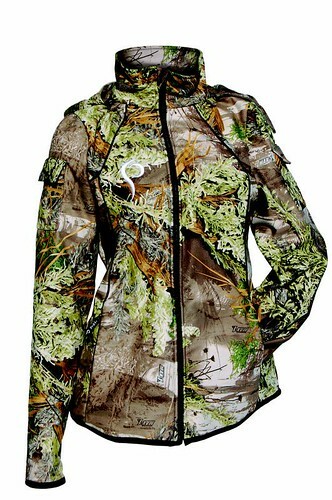 I even wear it when I’m not hunting because it is such a nice looking jacket. 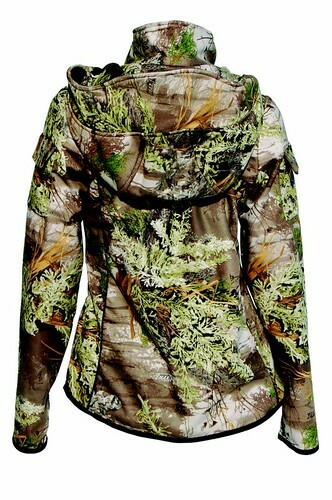 But take away the looks and you still have a rock solid jacket that provides warmth, strength, and comfort. I mostly wear this jacket alone but I can layer this jacket with a base layer and it is warm enough for almost everything. I’ve also added an additional jacket on top if needed in extreme cold or wet conditions. I love that it has a wind-stopper lining for the inevitable breezes you run into in the high country. 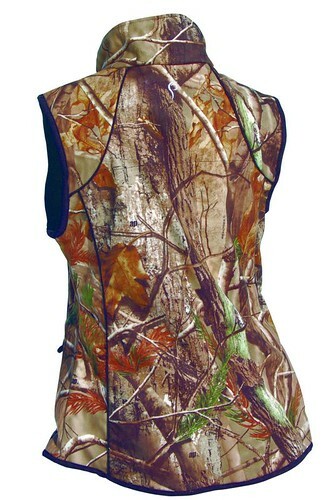 Not everyone loves vests, but I wear them all the time. It seems to be just the perfect layer so I’m not too hot or too cold. I especially love it when I’ve been hiking hard and stop for glassing. I can pull it out of my pack and it keeps me from chilling. It folds up small for my pack but provides a lot of warmth. 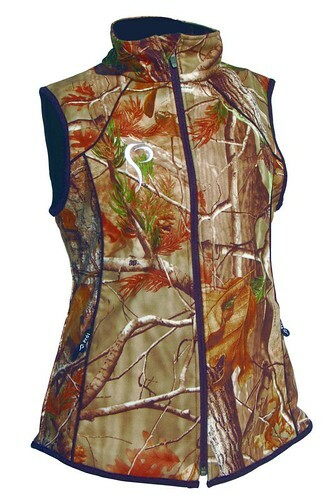 It is a great looking vest that provides just enough protection, without having to put on a jacket.